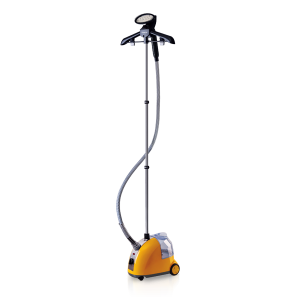 Experience the ease of this powerful garment steamer with dual function for various fabrics and detachable hanging accessory that helps remove creases from your garments quickly. © 2019 SAACHI. ALL RIGHTS RESERVED.